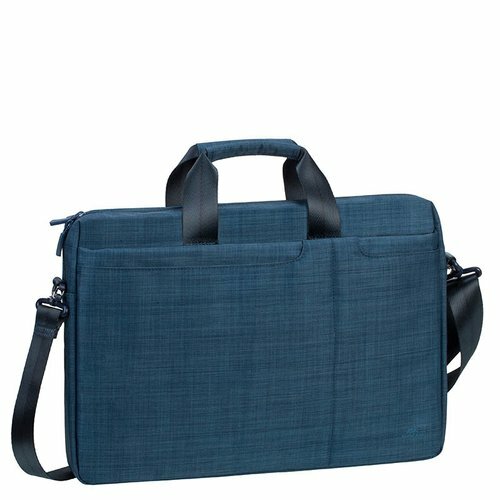 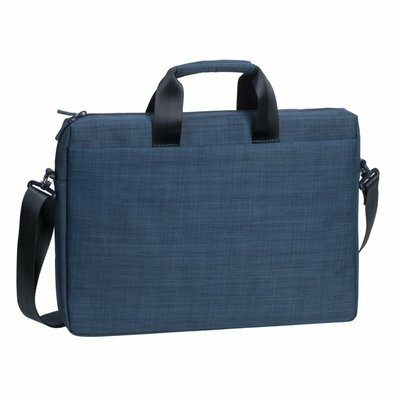 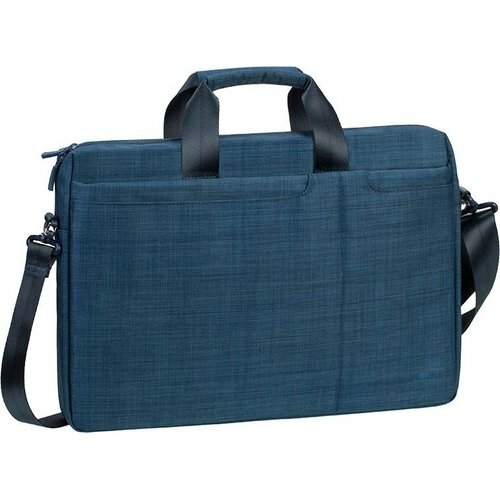 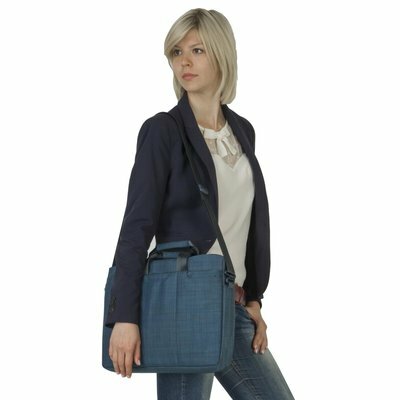 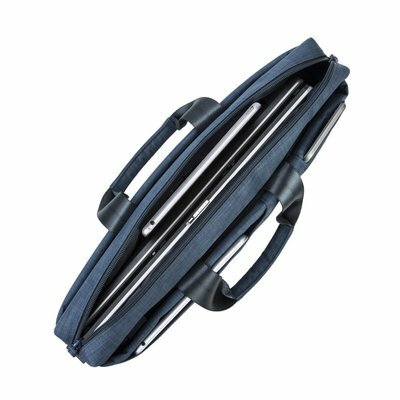 - The bag is compatible with Laptops with screen up to 15.6". 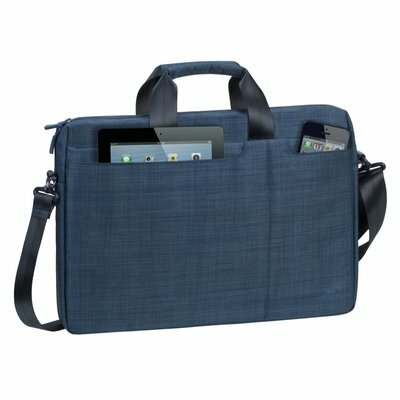 - Two additional internal compartments will easily hold all the necessary accessories, 10.1" tablet and documents. - Two external front pockets will easily hold all the necessary accessories and 10.1" tablet. 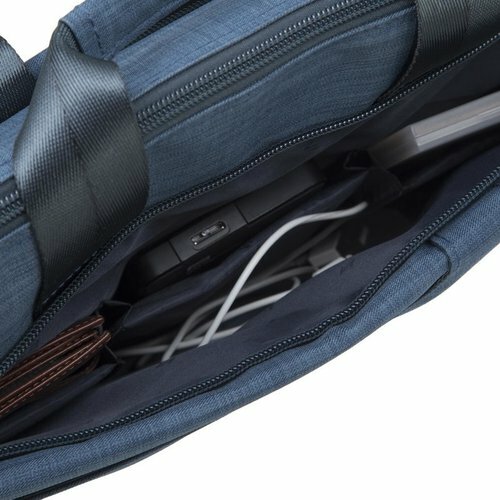 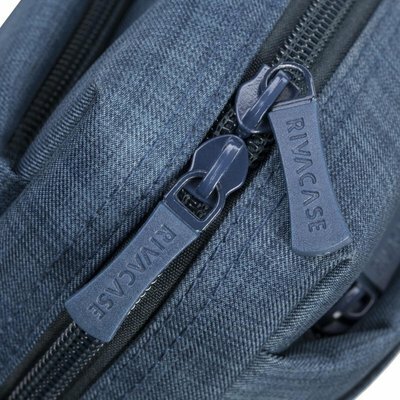 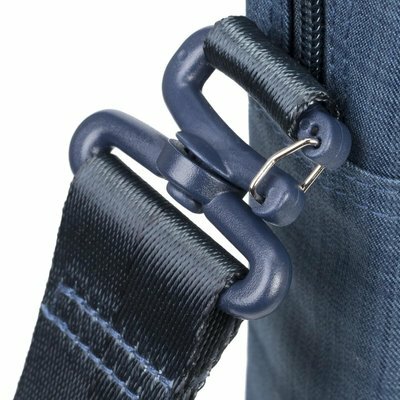 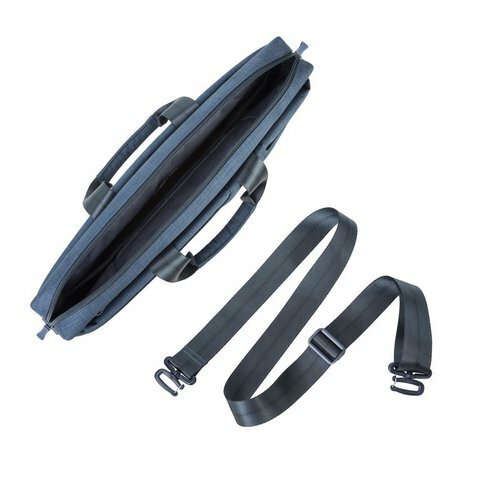 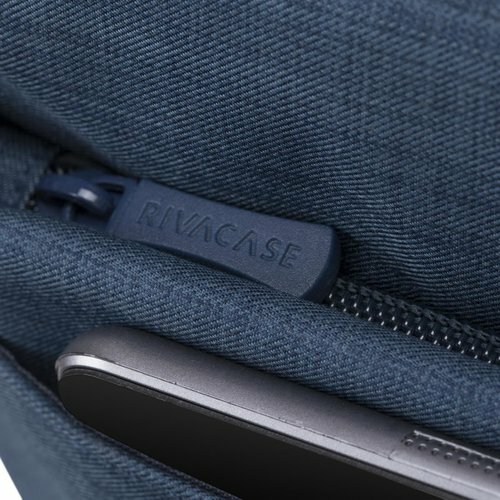 - Additional external zipped slot for carrying small personal items. - Comfortable padded handles and a removable, adjustable strap with anti-slip shoulder pad.